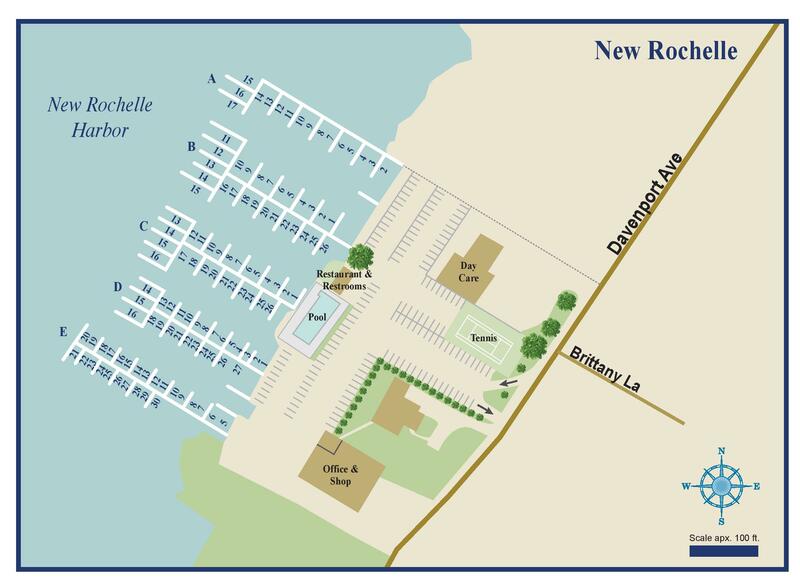 Boat Brokerage New Rochelle, New York | Transient Accommodations | Imperial Yacht Club, Inc.
Nestled in the cove of Davenport neck, our well marked channel is wide, deep, calm, serene, and offers worry free navigation. As the sunsets and the amber dock lights illuminate each slip, the true beauty of our safe and tranquil harbor are amplified and its unique serenity can truly be appreciated. Even on the windiest of days, the ghostly still harbor provides a safe haven for an informal dock parties or sharing a romantic dinner under the stars. Whether you’re spending the season with us or visiting for a night on your way up the sound to Montauk, Nantucket, or down the cost to Sandy Hook or beyond, the crew and facility at the Imperial will treat you like royalty and paper you with amenities. *Additional fees and some restrictions may apply.